How Far is Brahma Sky One? 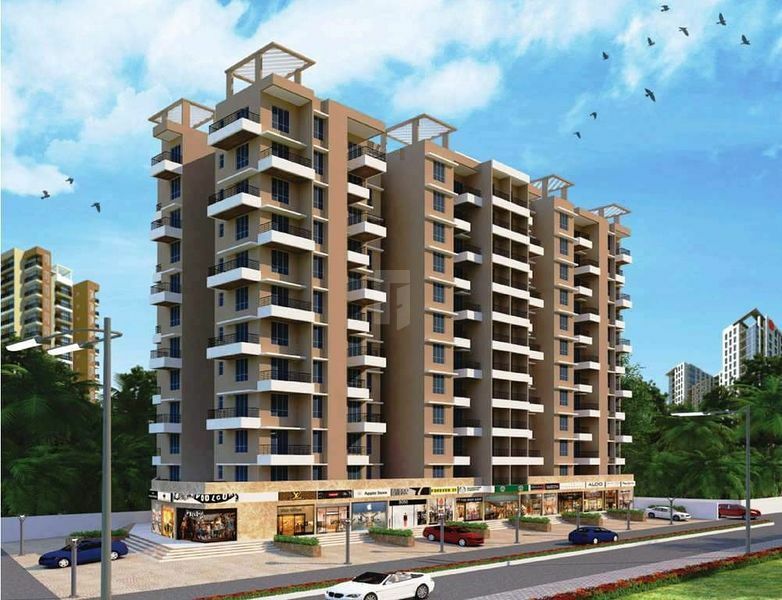 Bramha Sky One is one of the popular residential developments in Undri, neighborhood of Pune. It is among the ongoing projects of its Builder. 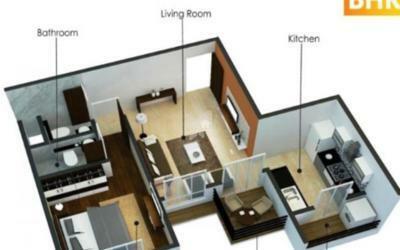 It has lavish yet thoughtfully designed residences.